Many people have heard of the Hunley, the experimental Confederate submarine that sank the USS Housatonic in a daring nighttime operation. Less well known, however, is that the Hunley was not alone under the waters of America during the Civil War. Both the Union and Confederacy built a wide and incredible array of vessels that could maneuver underwater, and many were put to use patrolling enemy waters. In Submarine Warfare in the Civil War, Mark Ragan, who spent years mining factory records and log books, brings this little-known history to the surface.The hardcover edition, Union and Confederate Submarine Warfare in the Civil War, was published to wide acclaim in 1999. For this new paperback edition, Ragan has revised and updated the text to include the full story of the Hunley's recovery and restoration. 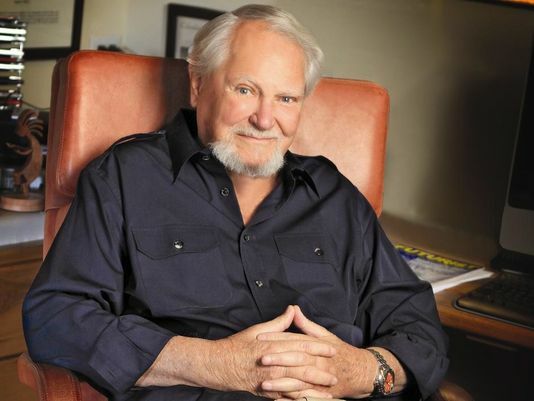 Clive Cussler is the author of over twenty-five internationally bestselling books, including the Dirk Pitt adventure series, the NUMA FILES novels and the Oregon Files Adventures. He grew up in Alhambra, California. He later attended Pasadena City College for two years, but then enlisted in the Air Force during the Korean War where he served as an aircraft mechanic and flight engineer in the Military Air Transport Service. Upon his discharge, he became a copywriter and later creative director for two leading ad agencies. At that time, he wrote and produced radio and television commercials that won numerous international awards, one at the prestigious Cannes Film Festival. Cussler began writing in 1965 and published his first novel featuring Dirk Pitt in 1973. His first non-fiction work, The Sea Hunters, was released in 1996. Because of this work the Board of Governors of the Maritime College, State University of New York considered The Sea Hunters in lieu of a Ph.D. thesis and awarded Cussler a Doctor of Letters degree in May of 1997. It was the first time since the College was founded in 1874 that such a degree was bestowed. Cussler is the founder the National Underwater & Marine Agency, (NUMA), a non-profit organisation that dedicates itself to American maritime and naval history. In addition to being Chairman of NUMA, Cussler is a fellow in both the Explorers Club of New York and the Royal Geographic Society in London. A noted collector of classic automobiles, Cussler owns 85 of the finest examples of custom coachwork and 50's convertibles to be found anywhere. They are garaged near Golden, Colorado. Today, Cussler divides his time between the mountains of Colorado and the deserts of Arizona.